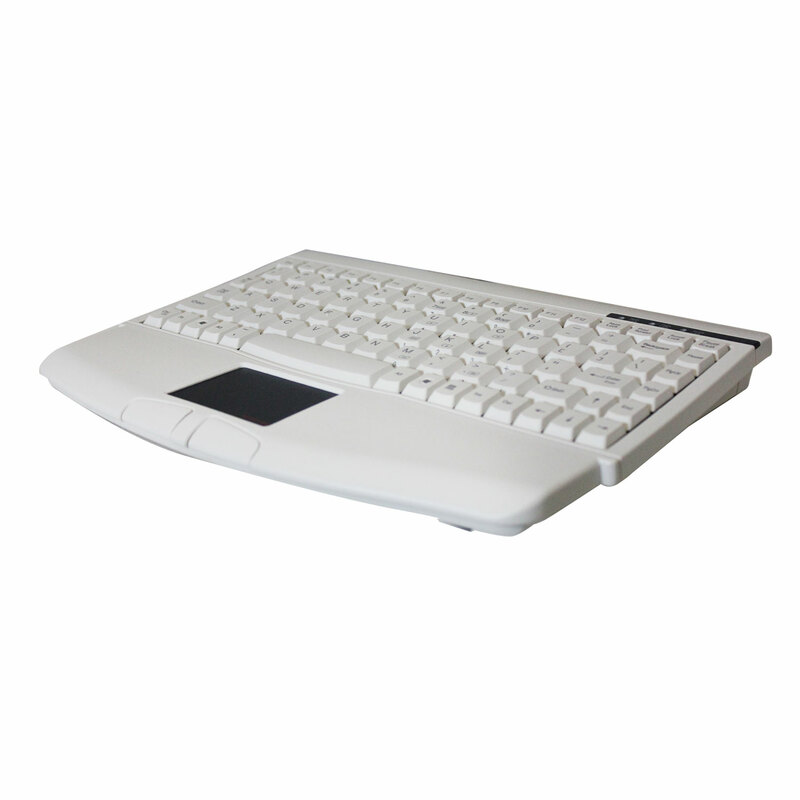 The ACK-540 Mini-Touch Keyboard provides an 88-key layout with an embedded numeric keypad, 12 dedicated function keys and built-in touchpad technology, in a small compact size. 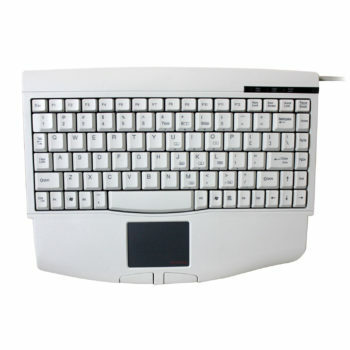 The keyboard’s touchpad offers precise cursor control and left and right mouse buttons, eliminating the need for a mouse. 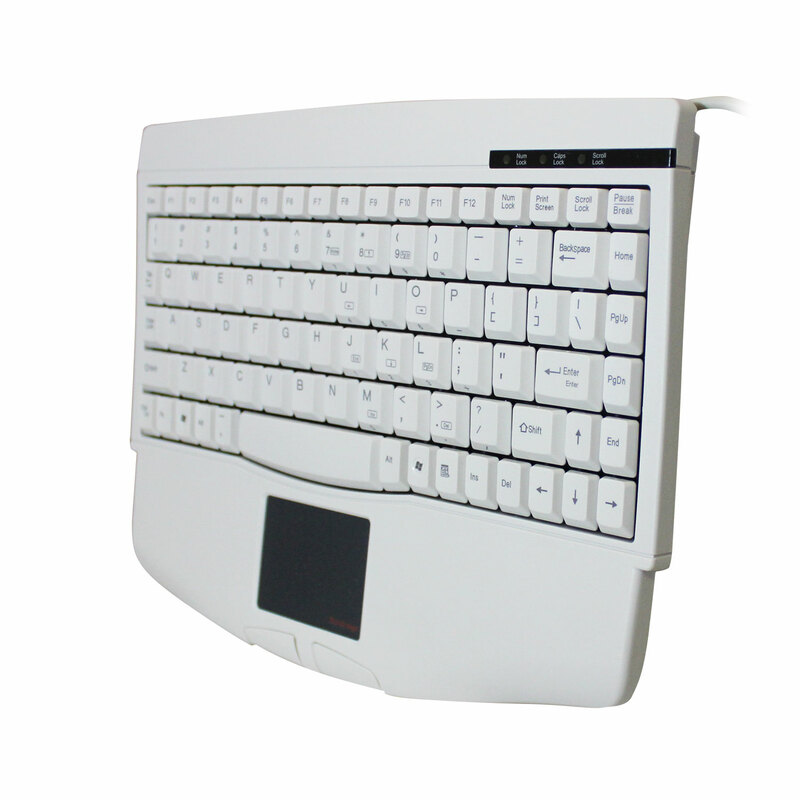 The keyboard’s integrated touchpad is conveniently located in a central position on the built-in wrist rest for additional comfort and minimul wrist strain. 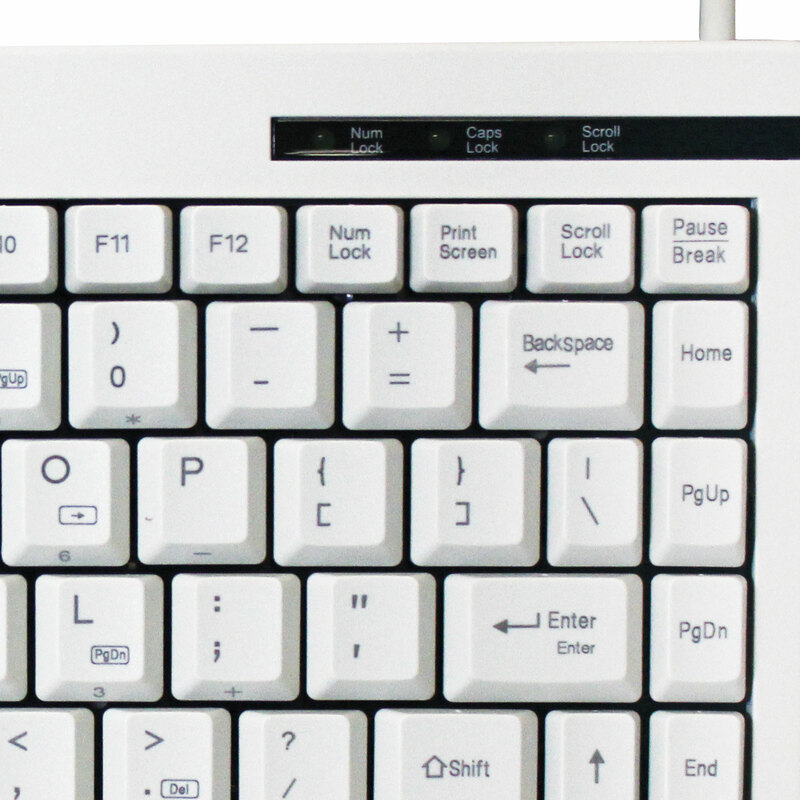 The keyboard is also compact and portable, so you can take with you just about anywhere. This mini keyboard is designed with a Windows® key layout and features an embedded numeric keypad, for easy data inputting. 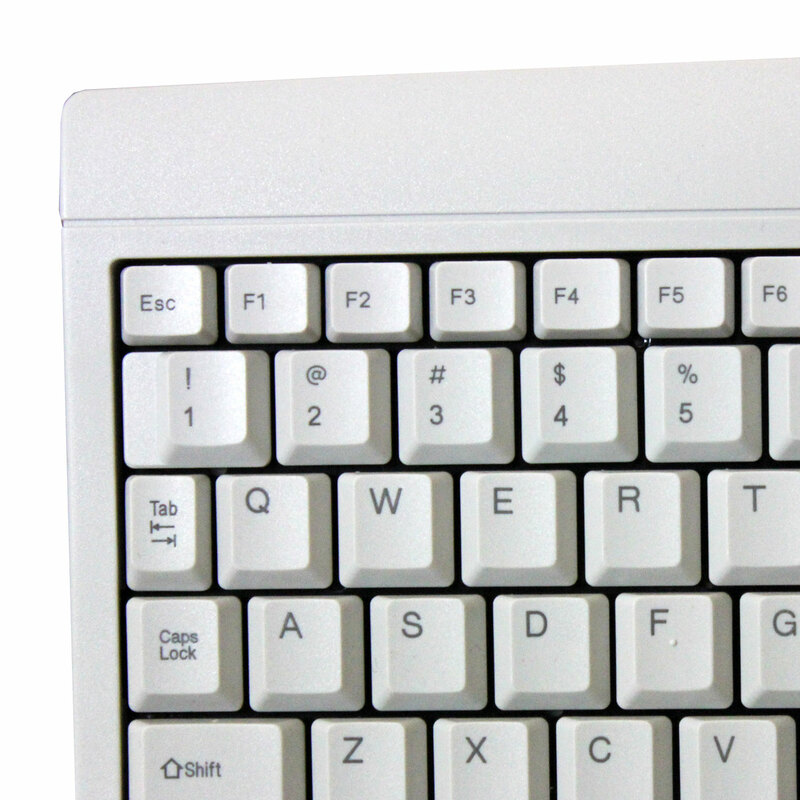 The keyboard is less than 12” wide and is a great space saver, it is ideal for use in POS, kiosks, warehouses,manufacturing environments or in any other small working area. 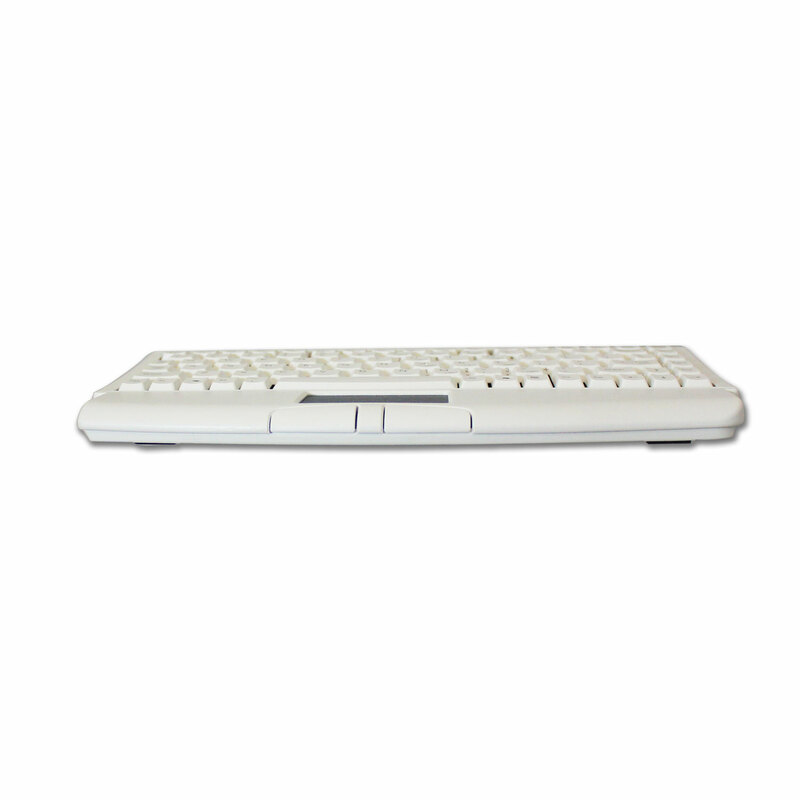 The Mini-Touch Keyboard built-in touchpad eliminates the need for a mouse and saves valuable desk space. 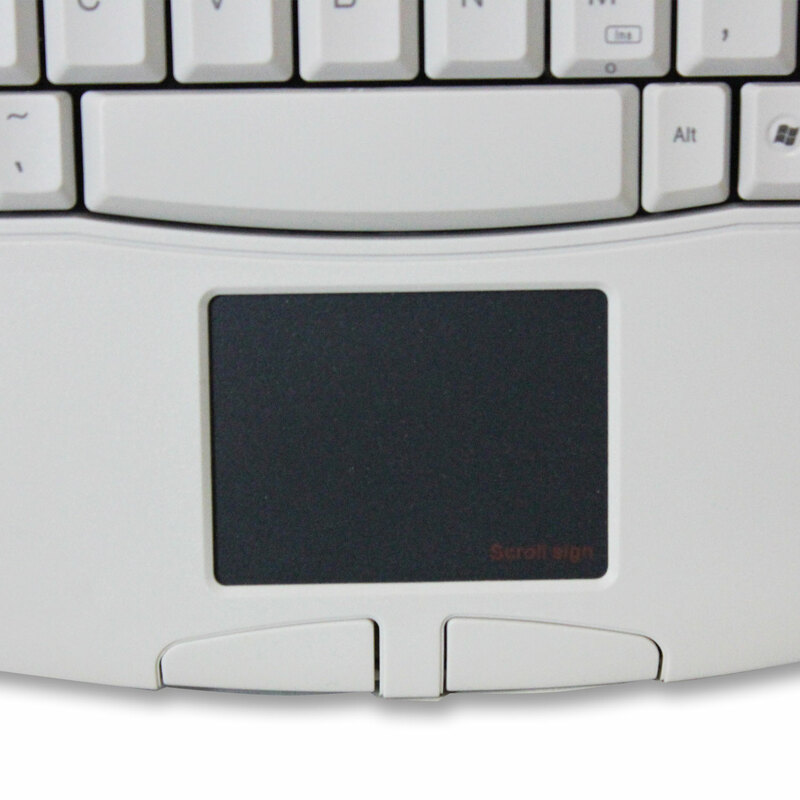 The Glidepoint® Touchpad puts computer control at your fingertips. 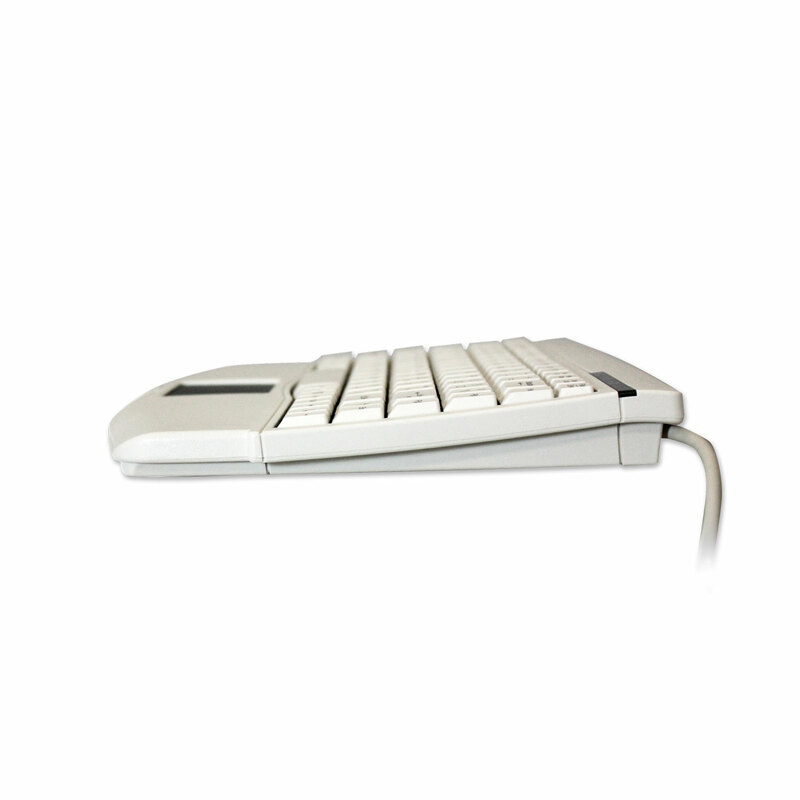 Navigate,scroll, zoom and access files all with just a light touch of the finger. 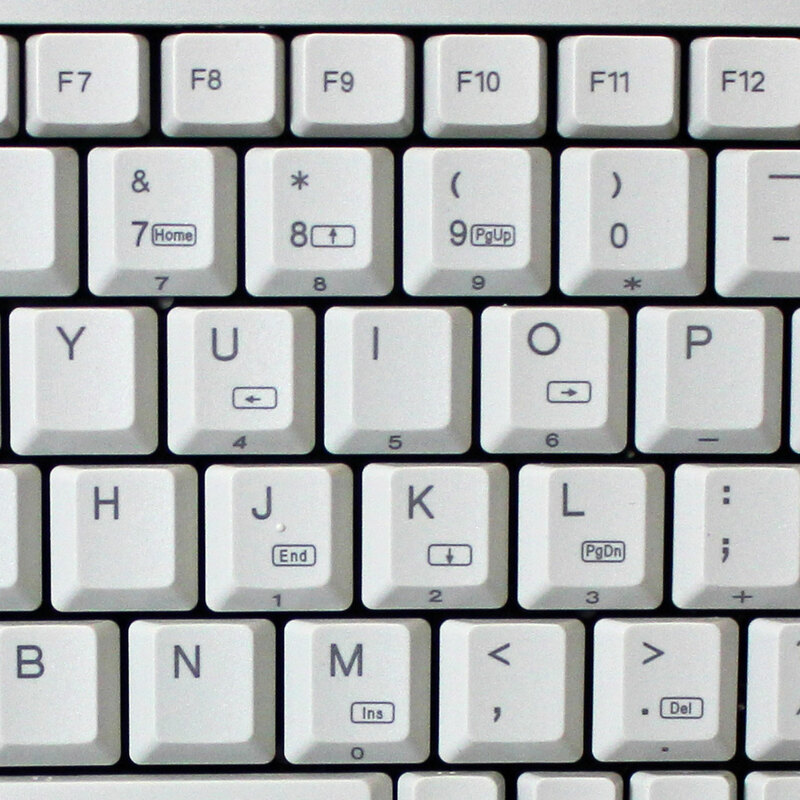 The membrane keys offer you fast typing, a great tactical response and a lifecycle of more than five million keystrokes.